Defining our client needs and Defining and Designing a collaborative solution before moving onto the Development stage of our packaging solution is critical in our ability to deliver our customer’s requirements on time and on budget. A special project with our Tier one partners can often take several months from the initial Definition phase through to Delivery of the solution and that is our commitment to our customer! A significant Pharmaceutical Company required a sterile bespoke ‘one use only’ packaging solution for the transportation of expensive drugs overseas. 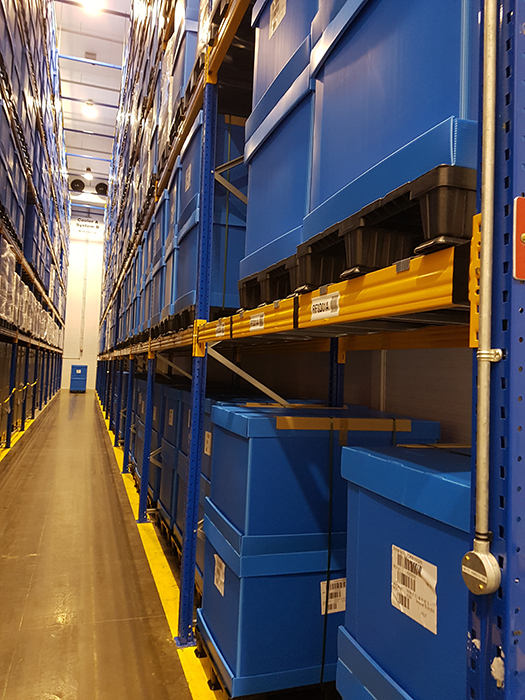 The components were to be durable, clean and fabricated to specification, for optimum capacity and using a standard transportable pallet system and have the capacity to be transported flat pack in larger numbers. The Definition phase enabled CPP to work with our partner to identify functionality, durability and efficiency which resulted in the identification of component parts fit for purpose. The components Cap and Base, Welded Cap and Base, U Sleeve and Pallets and Runners were designed and manufactured in separate locations using our selected network of suppliers and transported to a central hub for assembly, inspection and delivery preparation for shipment overseas. 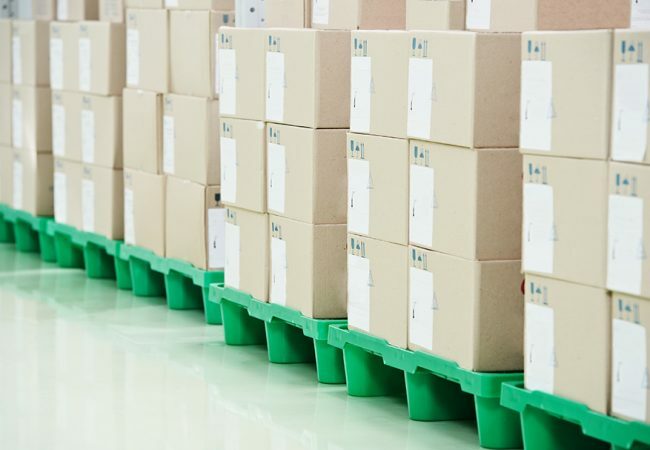 The project collaboration took 12 months to complete and the successful delivery of a packaging solution resulted in significant savings to our customer. The project is ongoing and CPP recycles the product as part of the end to end process for the customer.